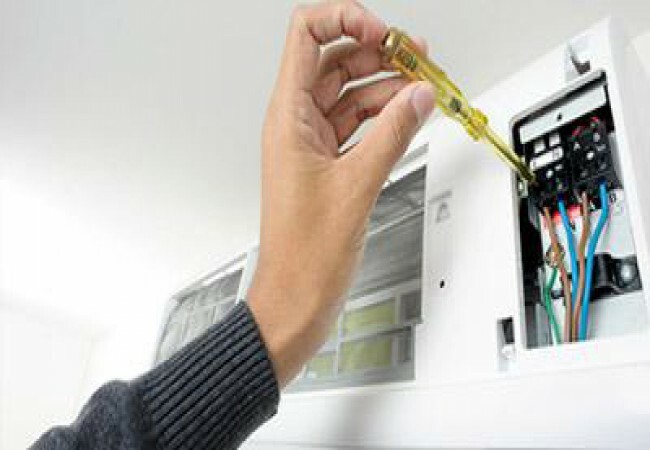 Finding a service that provides quality AC repair in Houston Heights is not always a simple task. There are multiple options to choose from in this sector, but not every alternative will offer a viable solution for your needs. Asking the right questions is essential to your decision-making process. If you’re looking for a reliable AC repair service, researching the various options available in the market is a good way to start. You need to ensure that the final alternative chosen is the most suitable one for your needs. This can only be established if you’re aware of the different solutions available in the market. Some companies are just out to make a quick profit, so they don’t focus on the provision of quality goods and services. It’s essential that you pick an established company in this industry if you’re to enjoy good value for money with your investment. Though most AC systems can last for an extended period, there comes a time when replacing the old device with a new one is a more cost-effective approach. If your AC is above ten years old, then you should probably consider getting a new one installed. If the system is not very old but is always in constant need of repair, replacing it with a better-quality brand is also an advisable option. In some cases, however, it might just need a little tweak to start functioning efficiently again. Identifying an honest provider of these solutions ensures you’re not coaxed into making any unnecessary purchases and can enjoy adequate levels of transparency with the delivery of these solutions. It’s vital to ensure that the provider chosen for these services is professionally qualified to handle such matters. Asking the company what kind of training their employees go through can give you an idea of the potential levels of expertise available. The provider should also be certified to offer their solutions to the market legally. Another important aspect when dealing with qualifications and certifications is to ensure that the company chosen is properly bonded and insured. Should anything go wrong, a provider should be able to absorb any losses you would otherwise suffer from an unprotected service. This can include any destruction or damage sustained from the delivery of their solutions. The provision of AC solutions can be costly, especially when you require a new system. The manner of payments available with a particular provider can determine the ease with which you can meet these financial responsibilities. Dealing with straight cash is not always a viable solution, for example, when working with significant sums. Ensuring other alternatives such as debit and credit cards are available beforehand can help you avoid any unnecessary complications at the latter stages of a transaction.